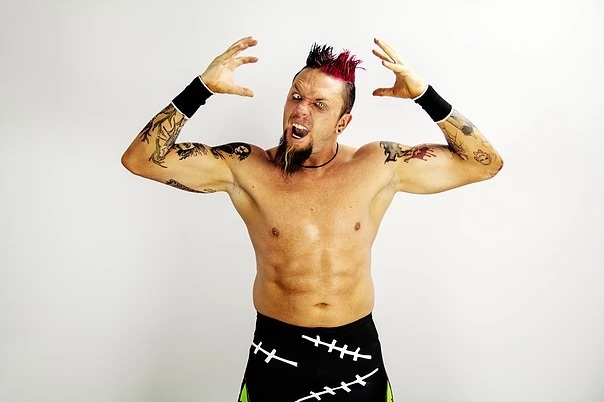 Rob Ryzin (now just going by the name Ryzin) is an independent professional wrestler who last year earned a tryout with the WWE. He was a guest on this show four years ago, and a lot has happened since then including the aforementioned tryout, a complete reinvention of his character, and a new book! 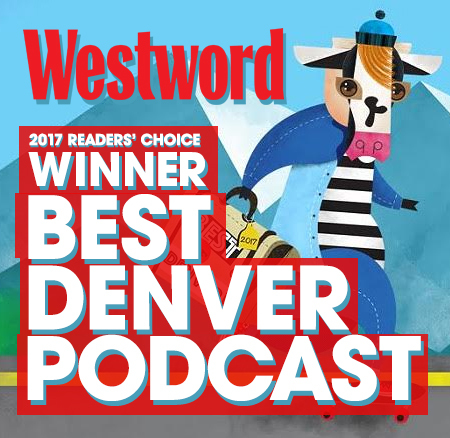 You’ll hear all about that this Thursday, April 4. But first, Rob shares with me his delightful first job as a mall Easter Bunny. 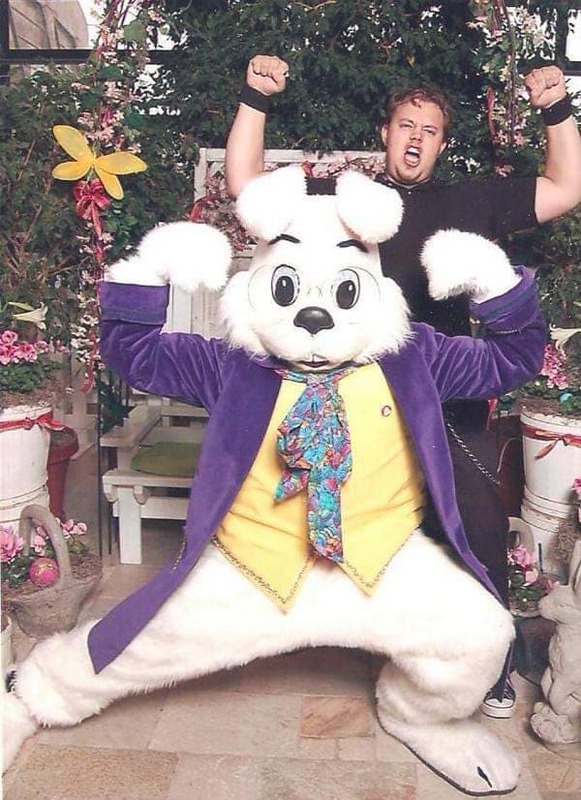 On a personal note, when I was a kid, if the Easter Bunny posed like HBK, I would have been much more open to the experience. Enjoy!